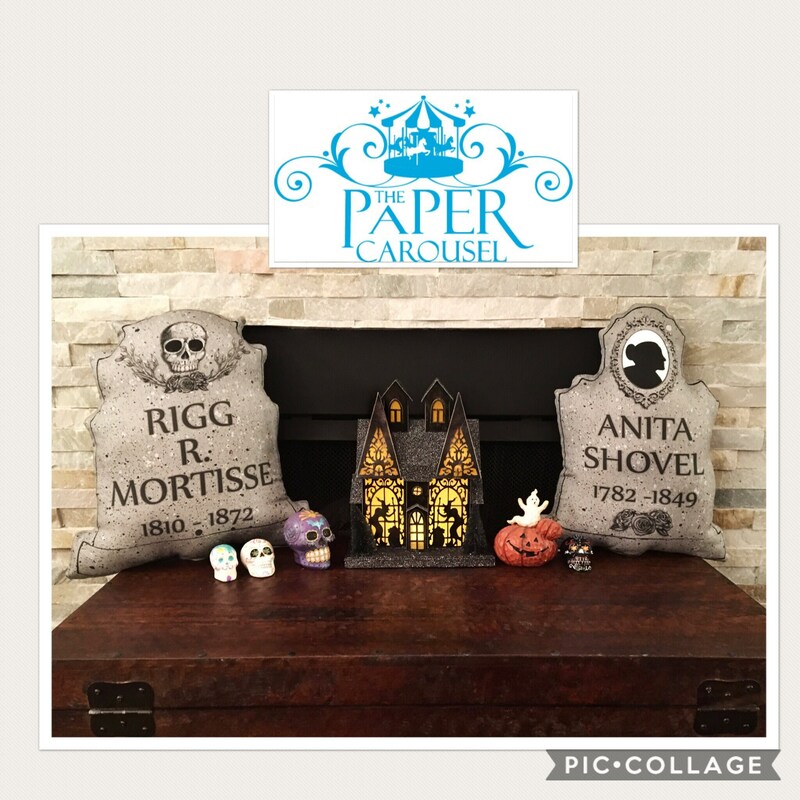 Just a bit of fun for Halloween. 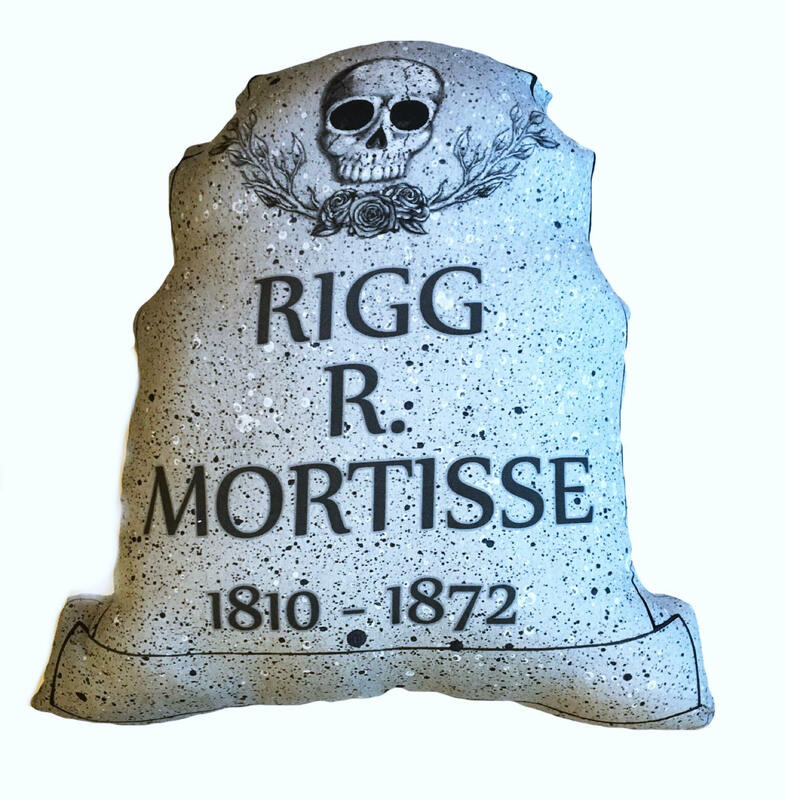 The funny tombstones can decorate a couch, a swing on a porch, a fireplace, wherever. All of the artwork is my design and to see the process of sketch to finish be sure to follow us on Instagram or Facebook. 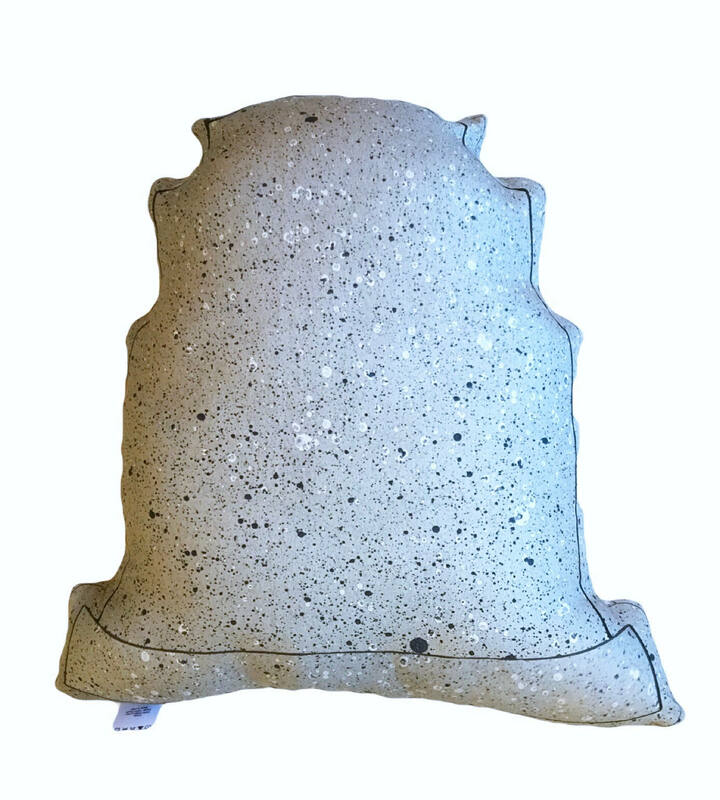 The pillow is approx 19" tall and 15" wide. Made of cotton/linen fabric and stuffed with 100% polyfil.